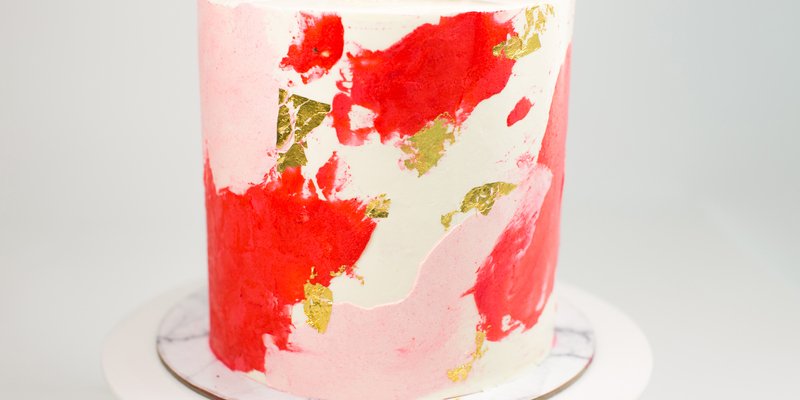 This neat and modern 4-layered watercolour cake class is packed with techniques that you will find very useful if you are looking to improve on your cake decorating skills. In this class, we will teach you a stabilizing technique and how to frost a really tall cake to achieve straight sides and sharp edges. Learn how to achieve a watercolour effect on your cake and even create your very own clean and smooth chocolate sail without any remnant brush strokes. This course is suitable for both professionals and hobbyists alike, as long as you have the basics of frosting a cake and the determination to learn. *Note: Maximum of 6 pax in the class. This is to ensure that full attention is given to each student.